Loris Karius will retain his place in Liverpool's goal for Wednesday night's Champions League fixture with FC Porto, Jürgen Klopp has confirmed. The ‘keeper has been given the nod to start between the sticks for the last-16, first-leg tie at the Estadio do Dragao. 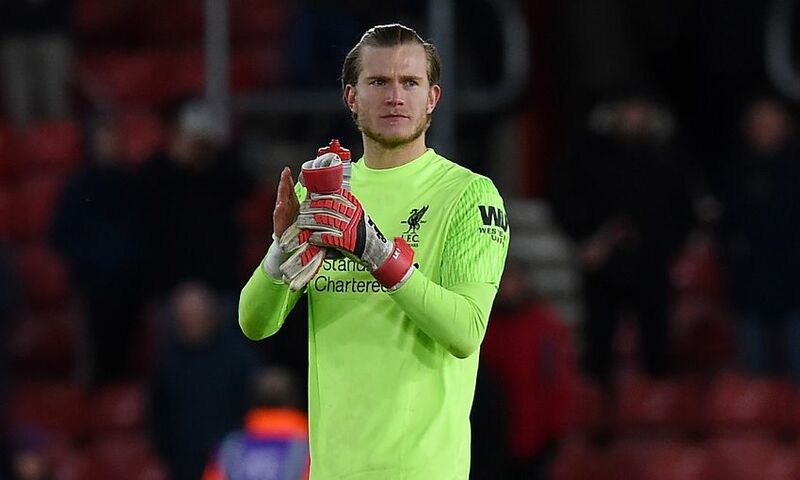 Klopp also had words of praise for Karius’ performance in Sunday’s 2-0 victory over Southampton as he confirmed the news to Liverpoolfc.com. Speaking on-board the team flight to Portugal, the boss said: “Loris will start. “For all goalkeepers it is the same, they need that [confidence]. I don’t like to talk too much about it because we are only interested in the next game, but [his performance at Southampton] was important. “There were a few really good saves, important saves, good decisions – really smart decisions with quick restarts and stuff like that.